Oops, something went wrong and the form has not been submitted. I believe the greatest sources of connection we get in life are with ourselves,our pets and with nature. I use photography and yoga to capture and improve that connection with myself and with my clients. 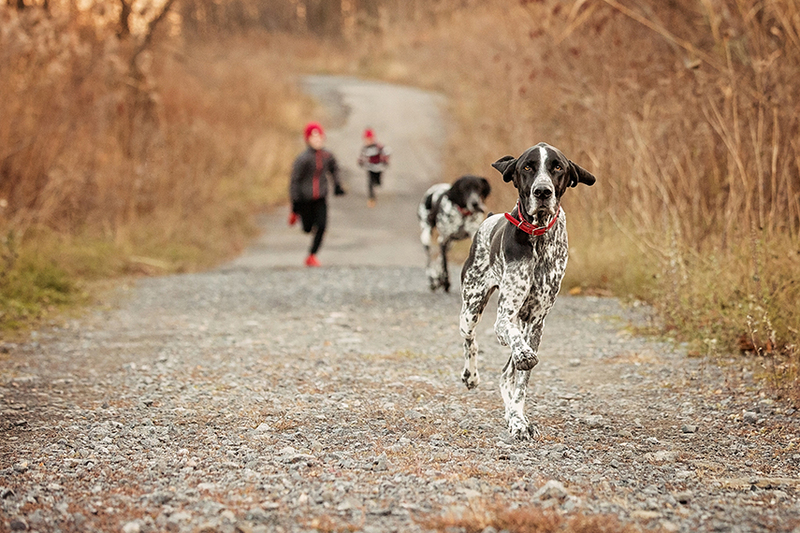 Our pets are companions and they share our lives. They are part of the family, are our babies. We love them so much and we can't imagine living without them. Life goes quickly. 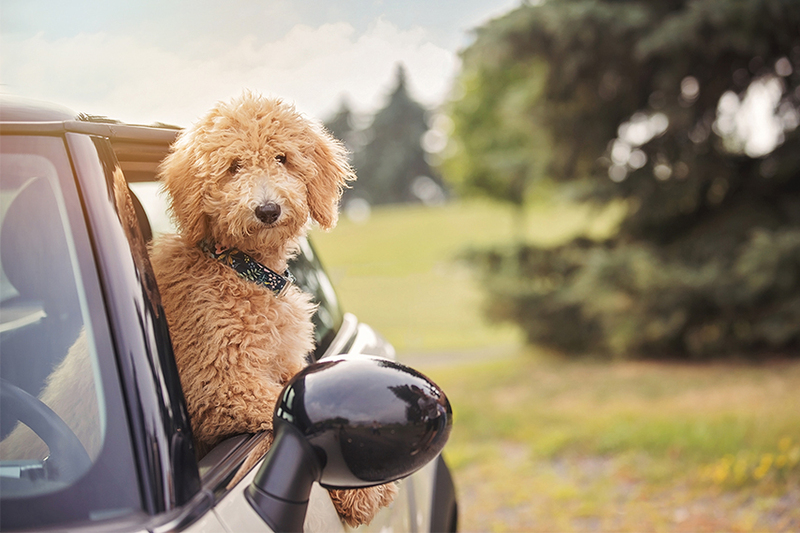 For pets, years are in accelerated mode. Their journey on earth, in our lives, is very short. It's important not to trivialize everyday moments because faster than you think, these moments will become memories. Take a moment to stop and spend quality time with your pet hat will be immortalized forever. Make a simple moment a rich experience filled with happiness. It's now time to photograph them with all the dignity they deserve. They are worth a lot more than a selfie, right? You will surely be happy to know that for every session sold a donation will be made to an organization helping the animals in need. This is a great way to contribute to my program Donnez suivant. 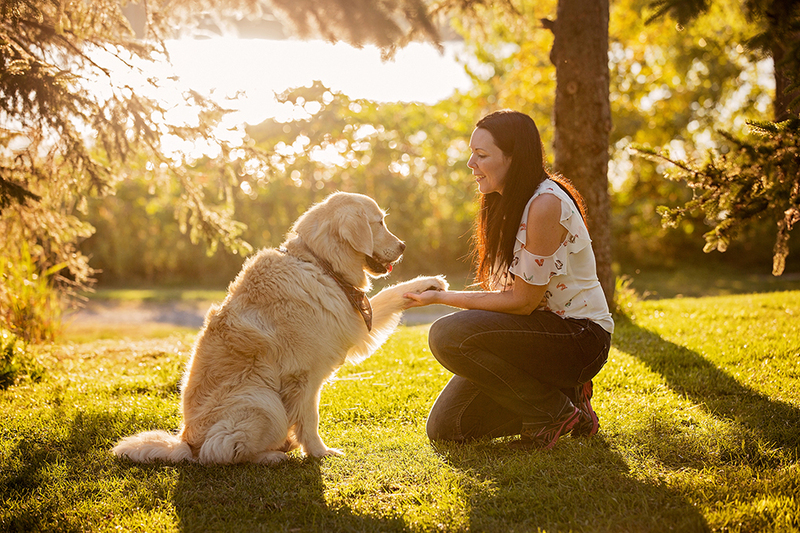 Perfect session to celebrate the joy and love your pet brings into your life. 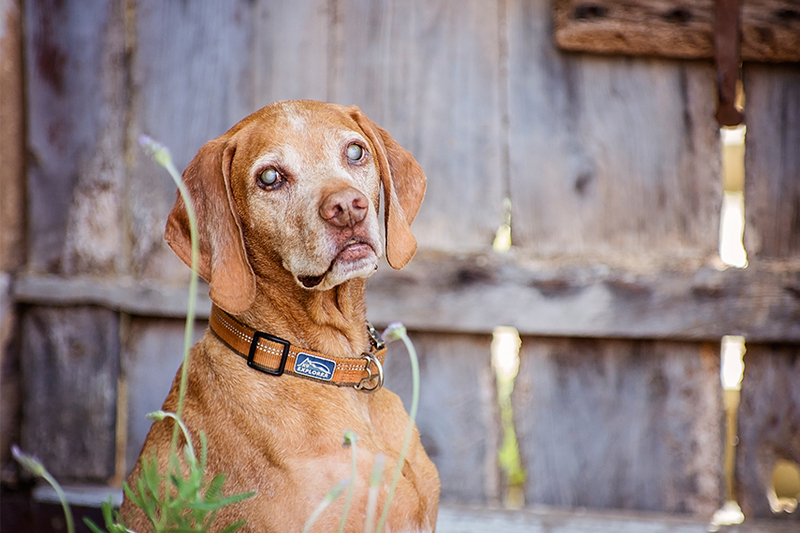 These special sessions just for terminally ill and elderly pets are ideal to capture something beautiful to hold onto after they're gone. Choose your session : Eclair or Signature. 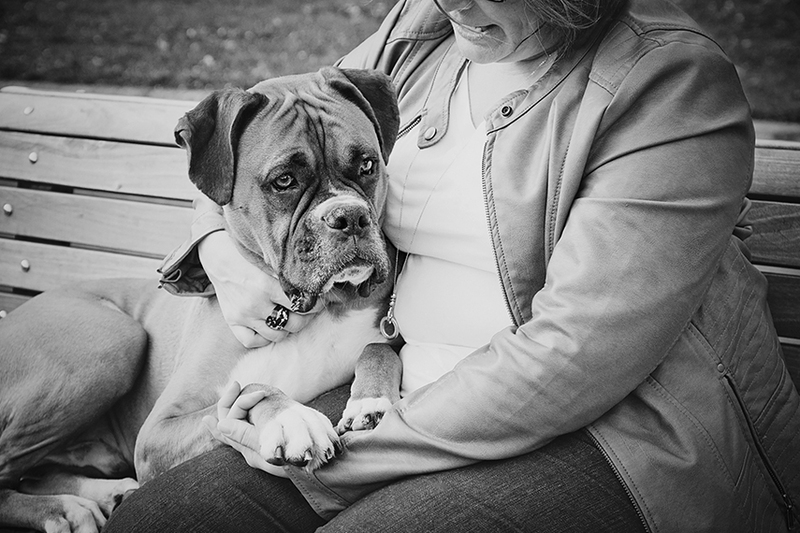 Short session is perfect for a puppy, dog with young child or for those seeking a taste of the photography experience. Location : St-Lambert, Greenfield Park, Brossard or in studio. 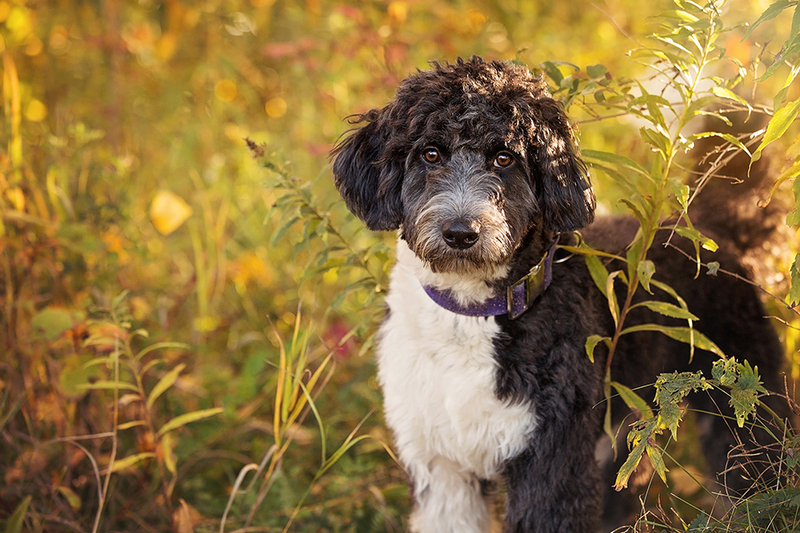 Photography session carefully tailored to you and your pet. An ideal session to capture your unique complicity like never a selfie will! Exclusivity : become a client for life! Please note that all artwork and additionnal digital files are purchased separately at your viewing & ordering session. In general, my clients invest a minimum of $ 300 for products. 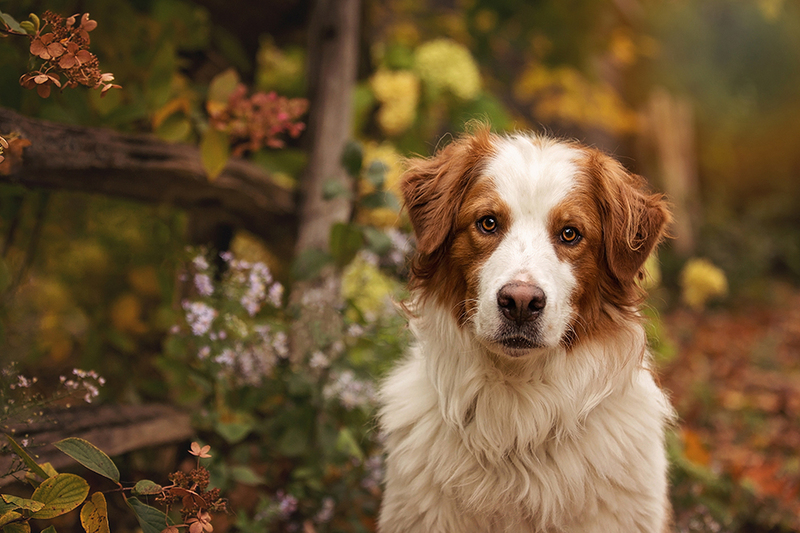 Additional pets from the same household can be included in your session for $29 per extra pet. All artwork and additionnal digital files are purchased separately. Methods of payment : cash, personal check, INTERAC e-Transfer and credit cards. No travel fee within 0-50km radius from St-Lambert (J4R). Vous avez d'autres questions? Visitez la section FAQ ou contactez-moi.